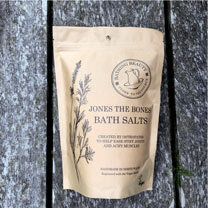 Formulated by Osteopath George Jones, these bath salts were created to extend the benefits gained during a treatment. 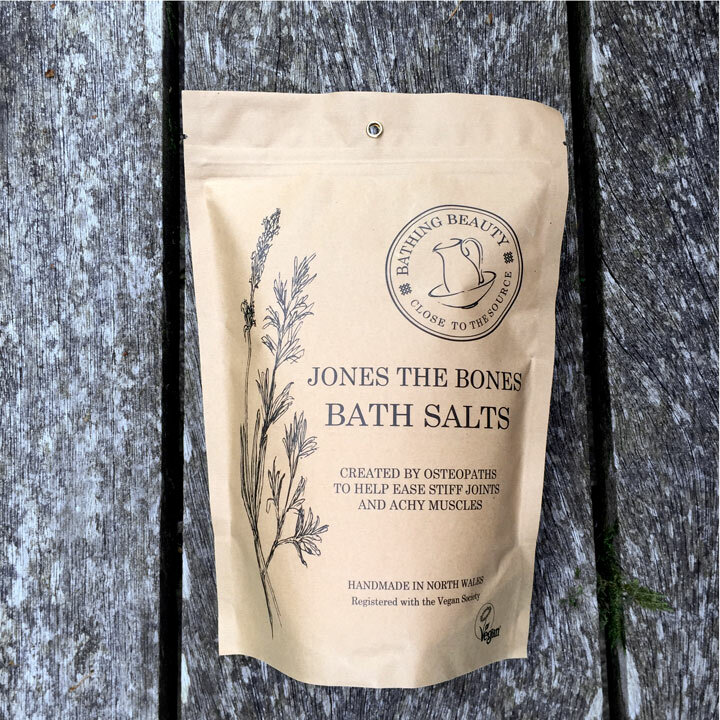 Formulated to help ease the symptoms associated with osteoarthritis, Fibromyalgia, and sports injuries, to name a few. Vegan friendly, 600g. Not suitable for use during pregnancy.